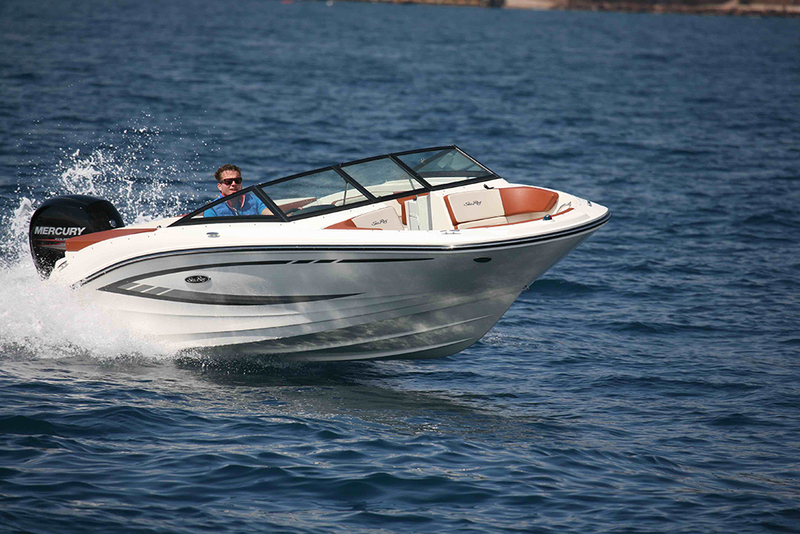 We select ten off-the-shelf leisure boats that give you a real taste of race boat performance. 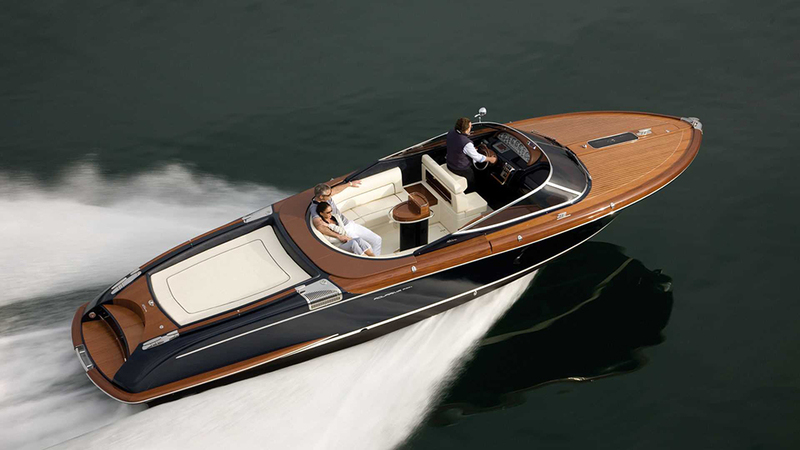 Few boats marry performance and luxury to such an extreme degree as this copy. 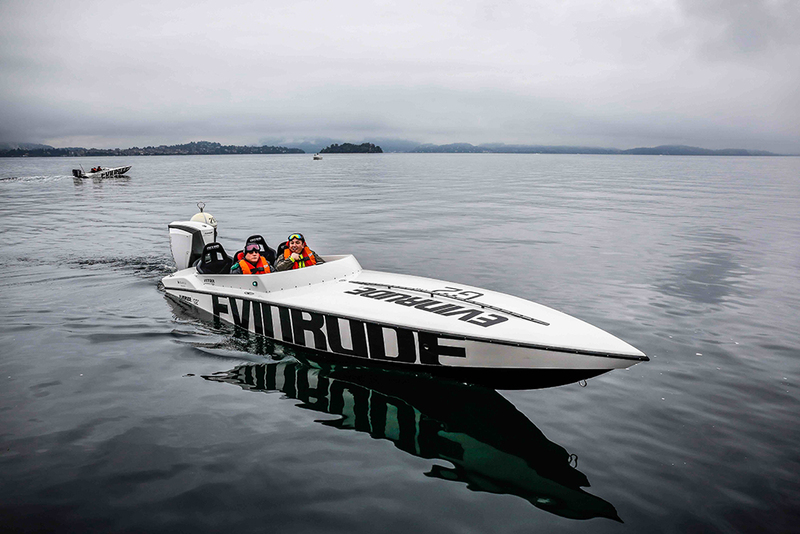 Norway’s renowned race boat specialist, Hydrolift, has produced some fearsome boats over the years, but few of them are an equal for the C-32 SUN RR. 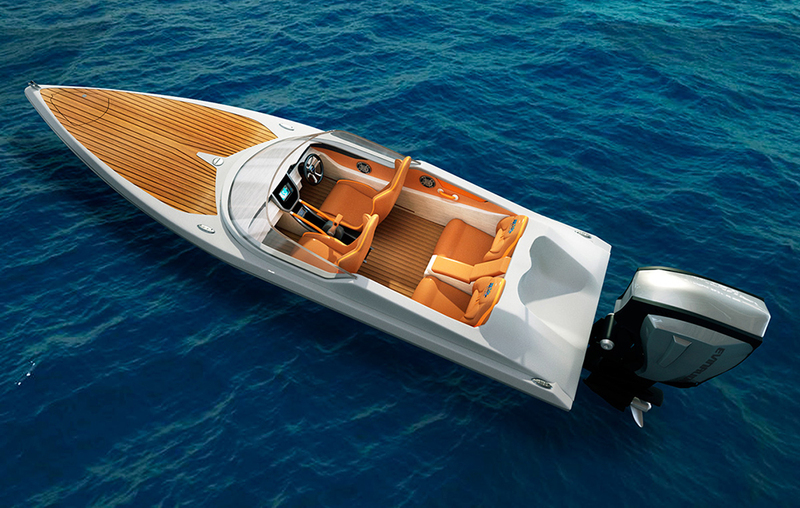 With its stepped, carbon fibre hull and the ability to cope with 1,450hp, this missile of a boat is capable of flirting with the 100-knot mark. However, luxury is by no means compromised in pursuit of extreme sporting ability. On the contrary, the quality of design and fabrics in the cockpit and cabin are right up there with some of the finest superyacht tenders. The GP1800 uses the VXR hull allied to the SVHO engine. 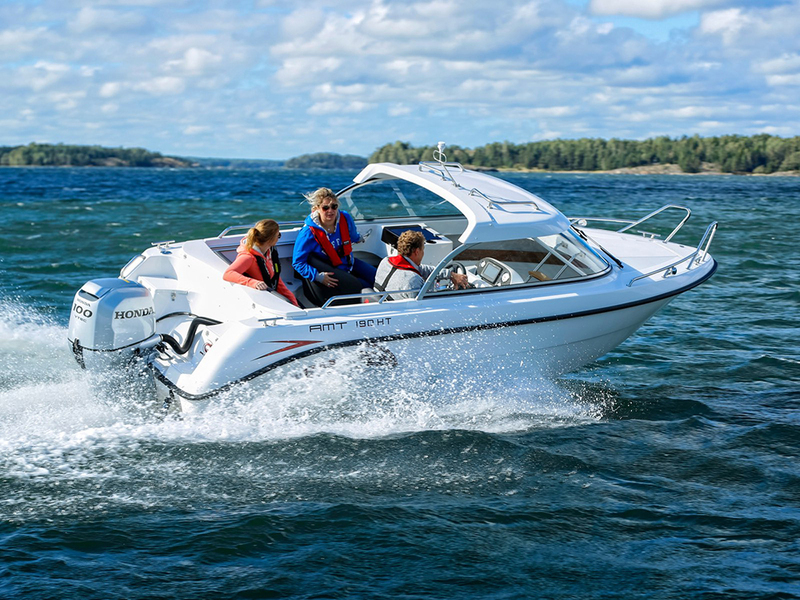 Yamaha’s exciting new GP1800 uses the same hull as the established VXR model and the same supercharged Super Vortex High Output 1812cc engine as some of the company’s FX models. But what it adds, beyond menacing looks and significantly reduced weight, is a new 160mm eight-vane pump and inlet, plus a nozzle and deflector redesigned specifically for purpose. The result is huge pick-up, razor sharp agility and tremendous grip. After a long lay-off for the famous GP name, this new boat represents a memorable experience for the novice and a race-ready plaything for the serious competitor. 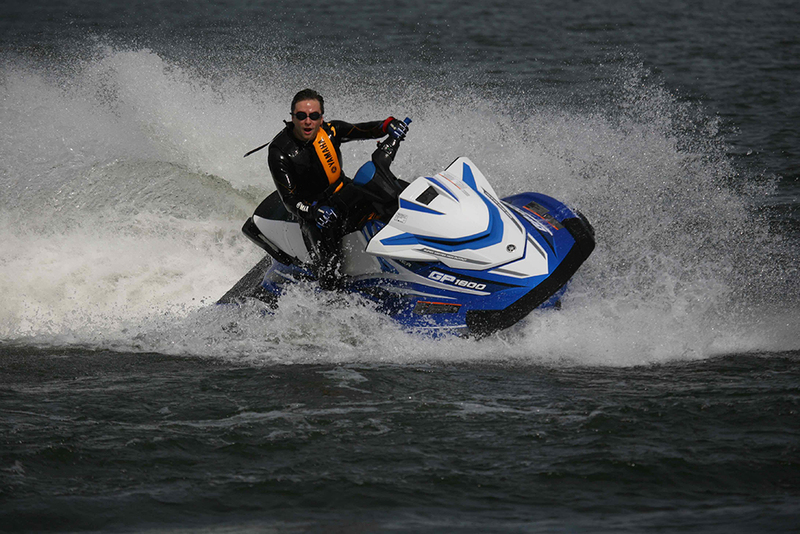 For more Personal Watercrafts, see our guide to the best jetskis. The Nitra 22 P is a true Swedish thoroughbred. 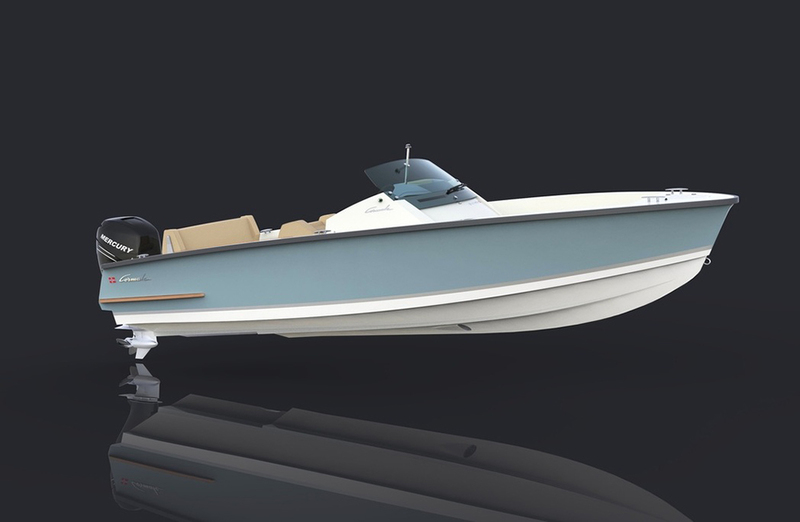 With its 1.6-metre beam, two-stroke grunt and adjustable foot throttle, plus its jack plate, 200-litre ballast tank and deepset bucket seats, this Swedish, CNC-machined driving tool is an authentic race boat you and I could feasibly own. The fact that, at 22 feet in length, it has space for just four, alongside a foredeck a mountain goat might struggle to navigate, means it’s not exactly a mainstream crowd-pleaser. 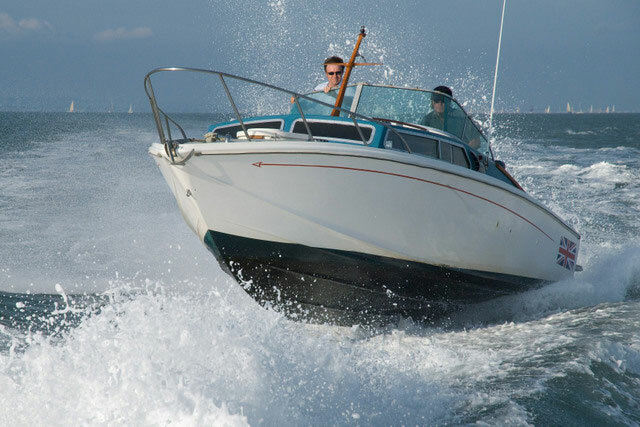 But if you want a boat that has you dreaming a happy blur of vivid exocet seascapes for weeks after every jaunt, there’s not much that can live with it. Phantom's Venom is designed to pick up where the original 18 left off. Back in the early 70s, the Phantom 16 won the Class 3 Offshore Powerboat Championship at the hands of founder and designer, Steve Baker. It was later joined by an 18-foot version, which achieved equal success both as a race boat and as a leisure craft. It’s this hull that forms the basis for the new Phantom Venom. With a 200hp ETEC G2, the resurrected Phantom is expected to hit speeds in excess of 60 knots – and with its redesigned topsides married to a base price from £29,000 (for the boat only), it’s also quite an easy access point to true high-performance boating. Scorpion's ten-metre, cabin-equipped Sting is one of the world's most decorated endurance boats. With its long range, its comfortable ride and its very usable cabin, it’s plain that this offshore stalwart is more of an endurance specialist than an outright speed machine – but what a special endurance racer it has proven to be. 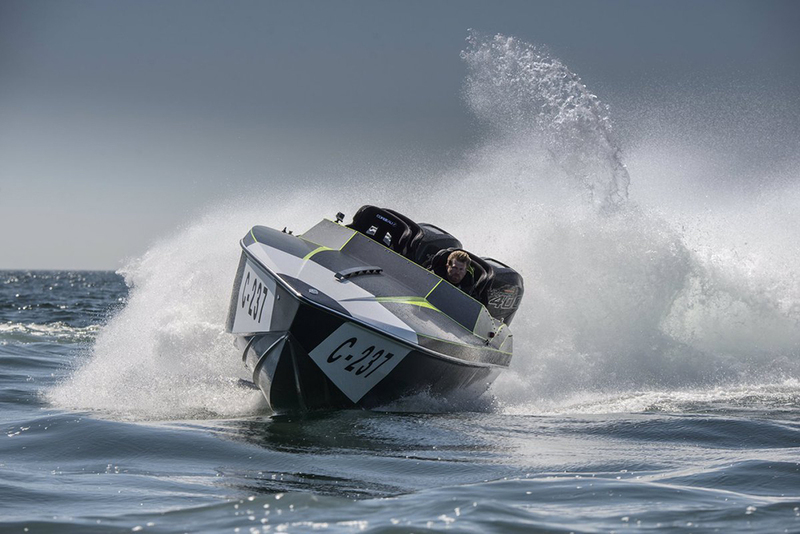 It has set more endurance records than any other boat out there and with inboard, outboard and waterjet options, plus the considerable patronage of seasoned pros like Sir Ben Ainslie, it’s the one RIB most of us want to own. The Cyclone 21 is honed for the punishing world of waterski racing. Cyclone made its name on the waterski race circuit, where insatiable thrill seekers with no sense of mortality get towed on monoskis in choppy coastal waters at speeds in excess of 100mph. Naturally then, the boats they use have to be ferociously capable. 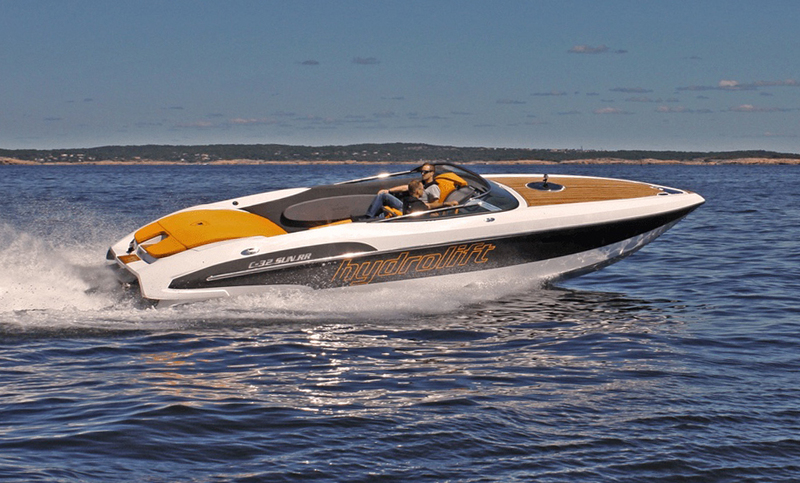 A modestly priced 150hp Formula 3 waterski race boat from Cyclone can happily operate as both a leisure boat and a speed machine – and while it doesn’t quite hit the heights of the 1,000hp, 100mph-plus Formula 1 or the 85mph Formula 2 boats, its capacity to run fast on rough seas without causing you undue pain or falling to pieces makes it a great option. Technohull's 'Attitude' is ideal for family cruisers in search of serious performance. 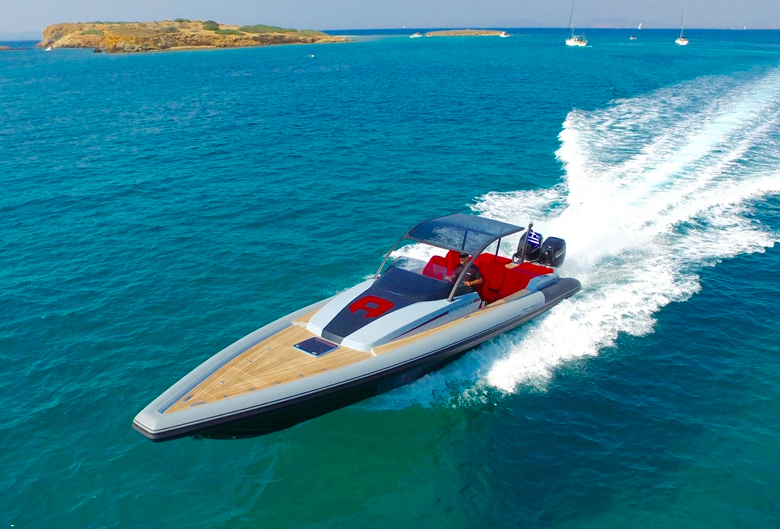 Based in Athens, the Technohull yard generates five models and, while all are quite forthright in terms of style, design and purpose (see also Technohull Aquavite 888 Sport RIB and Tecnorib Pirelli 1900), the Attitude 35 is particularly uncompromising. 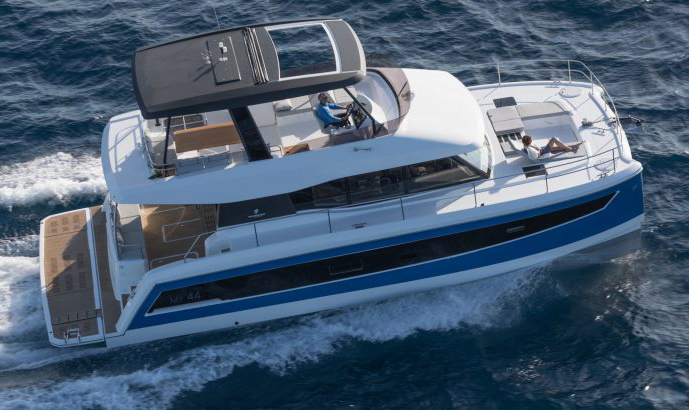 With its long, raked lines, twin-stepped hull and prodigious power rating, this is a cruising boat with some real bite. You can tailor it to your needs, with anything from an inboard diesel to a twin rig of 400hp outboards - and if you fancy a variation on a theme, Technohull’s SeaDNA 999 G5 is also quite a beast. 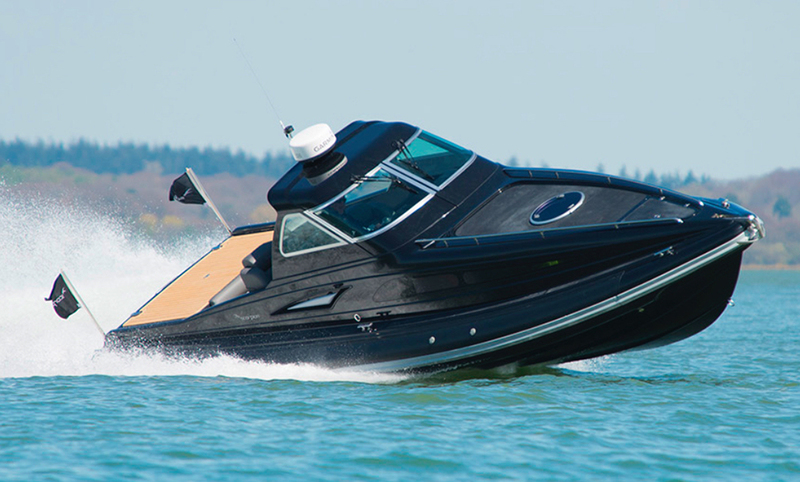 The souped-up 23-foot Cormate is a really uncompromising speed machine. From the same stable that brought us Hydrolift comes the Cormate Sport Utility 23 (see our First Look Video of the boat). 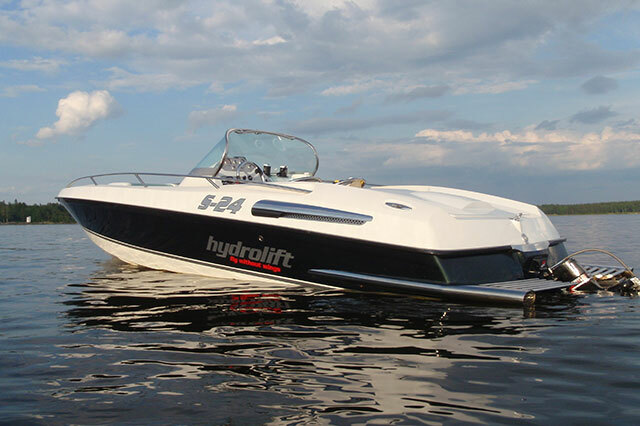 While the base 23-foot Pro model can be specced with as little as a Mercury 115 for easy, frugal and refined family fun, the high-performance variant uses vinylester and carbon-fibre to reduce weight and increase strength. It then ramps up the power with options for a supercharged Verado 250 or 300 – and there’s even an 80-knot R-23 edition with a Verado 400R from Mercury's racing department. Thundercat racing is fun, friendly and very easy to access. 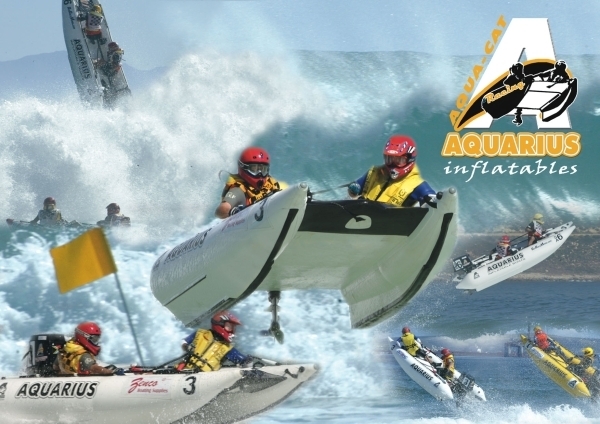 Given that it costs less than £9,000, an Aquarius Thundercat Starter Package offers a tremendous amount of fun. For that you get the Aquarius Aquacat XRC hull with tiller-steered 50hp Tohatsu, 25-litre fuel tank and stainless steel prop, plus the kind of purist dynamic sensitivity that teaches you a fresh respect for the wind and the water. 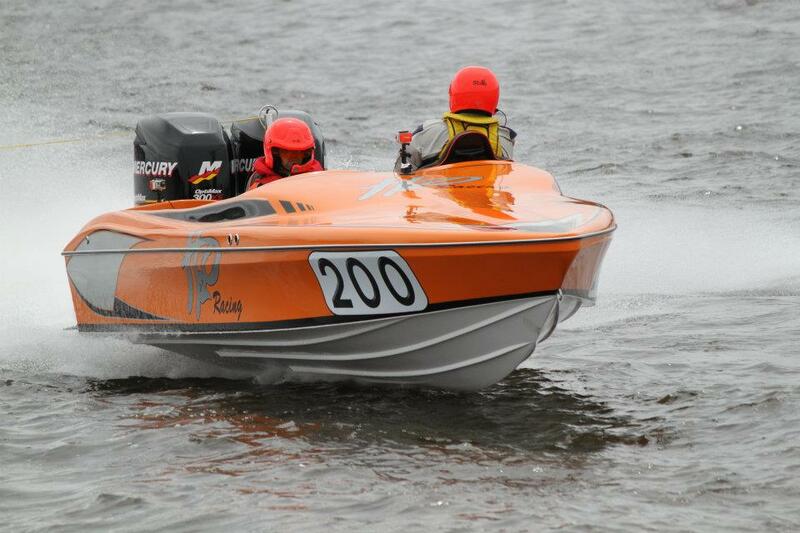 It’s a magically sharp and ‘connected’ boat to drive and there’s a friendly and easily accessible national race series you can get involved in. Certainly, the need for a nimble co-pilot limits its real-world practicality, but with its endless grip and its outrageous ability in the surf, it’s a boat you’ll never get tired of. 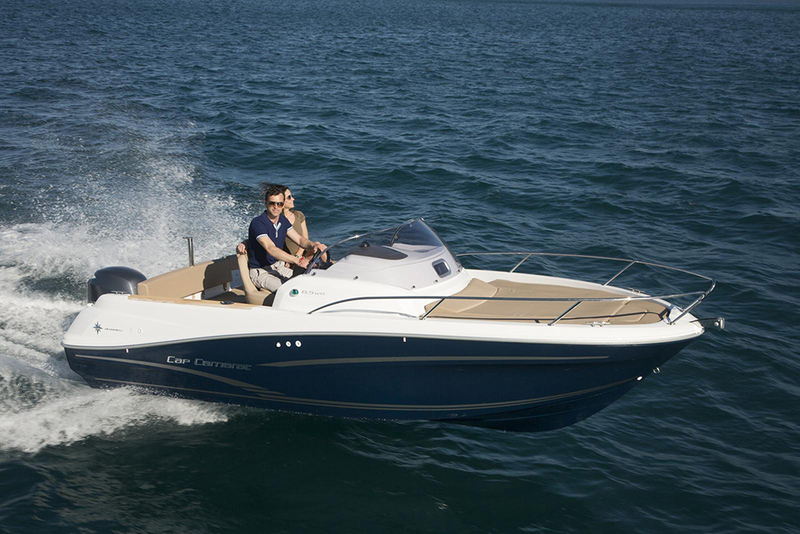 Believe it or not, the Sceptre 32R also makes a fairly user-friendly leisure boat. 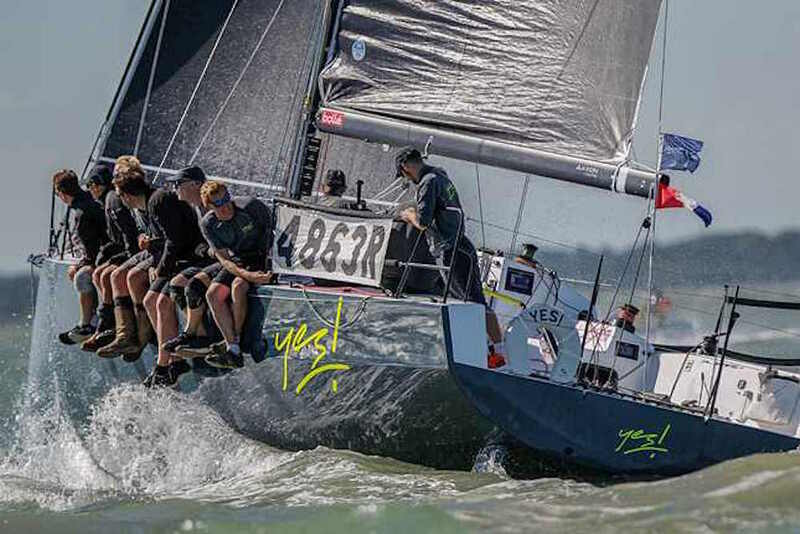 The Sceptre 32R, as used and marketed by experienced racer and all-round good egg, Tom Montgomery Swan, is a race machine that can easily be specced up as a family leisure boat. Tom’s stock boat is equipped with a pair of Mercury’s new 400hp, supercharged, straight-six outboard engines, giving it a 100mph top end and making it one of the most powerful outboard-powered race boats in Europe. But if you talk to him about sundecks, bench seats, cupholders, cushions and overnighting cabins, you’ll be surprised how easily this mighty piece of mechanised mania could slot into your life as a sun worshipper and occasional weekend warrior.